There were two objectives for this project. 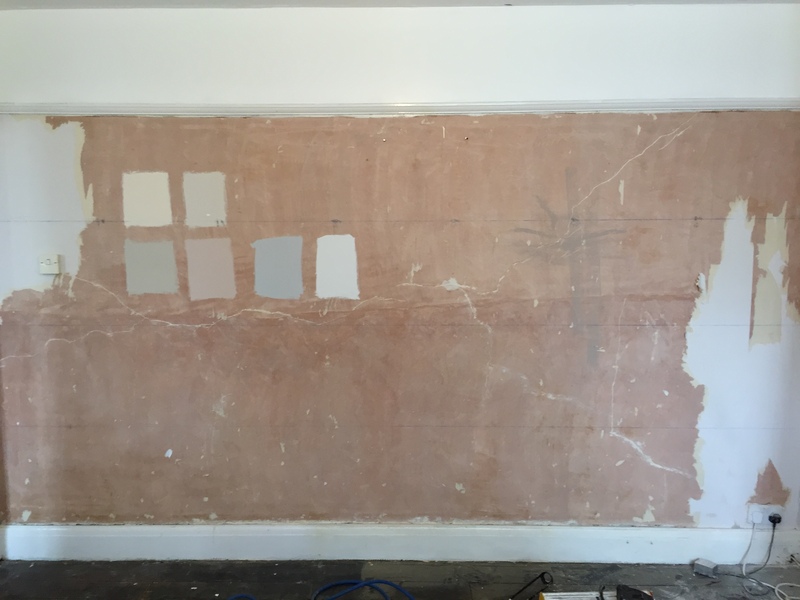 One was to create a feature wall for the living area in this 1930’s build and the other to improve the acoustics in the room as there were lots of hard surfaces and not many areas of absorption. 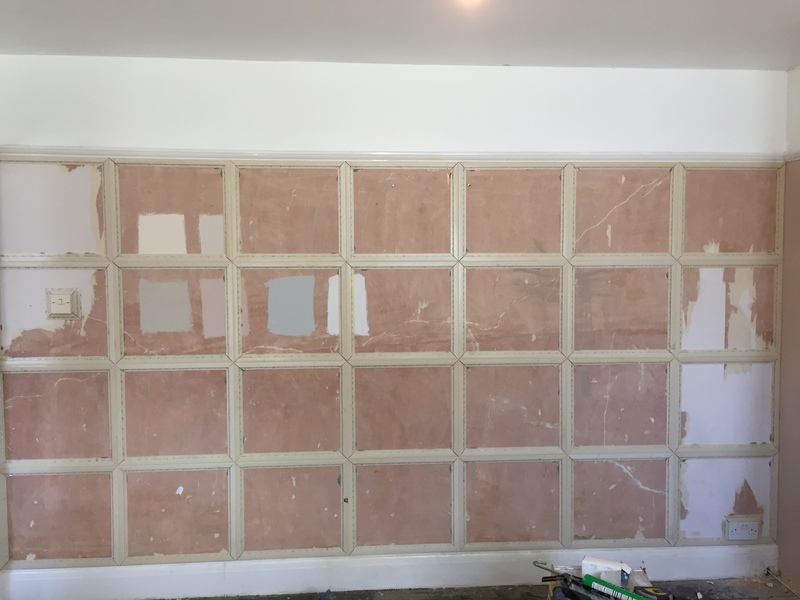 We gave the client many different design options for the fabric panelling and the final design agreed upon was to divide the wall into 28 equal panels. We used our 9mm tracking system and covered each square with two layers of polyester wadding to give the desired padded effect. The polyester wadding also helps with the acoustics. We covered each square individually with our suede fabric range. 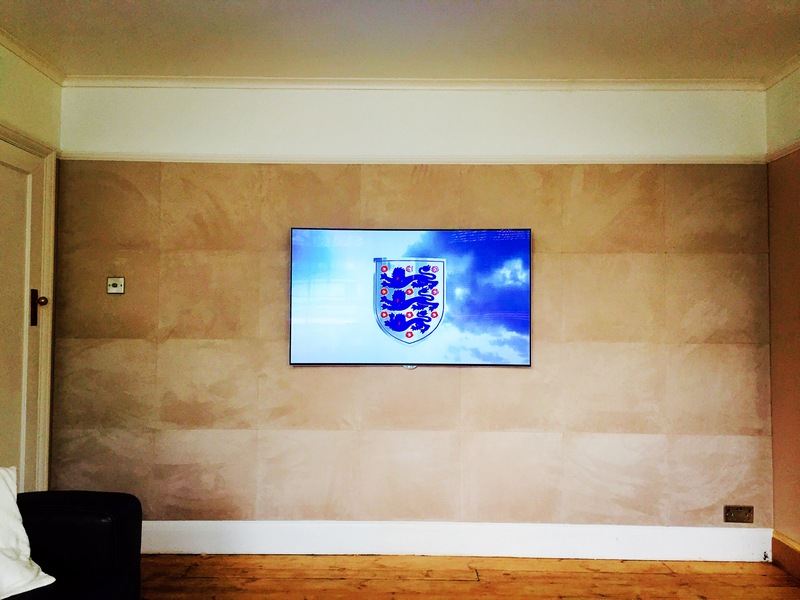 The client was very pleased with how the feature wall looked when complete and was very surprised and happy with how different the room sounded just from treating one wall.